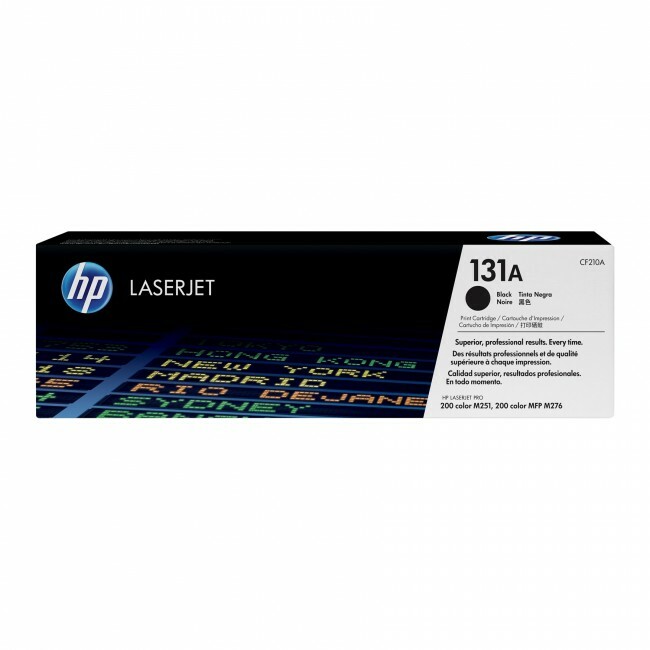 P 131A Black LaserJet Toner Cartridge prints professional-quality documents and marketing materials in your home or office. Maintain productivity by avoiding wasted time and supplies. These cartridges are specifically designed for your printer. HP No 131A HP 131A Black LaserJet Toner Cartridge.